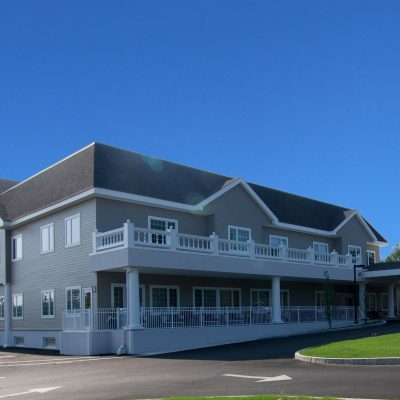 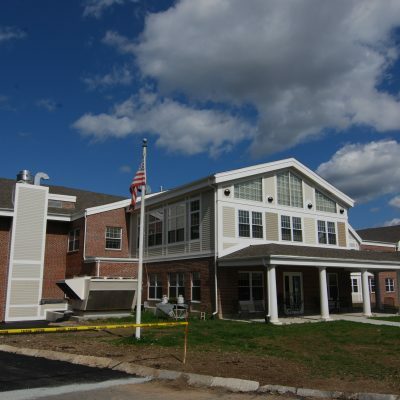 Type: Ground up, 10,000 SF, two-story, senior care community featuring 12 units. 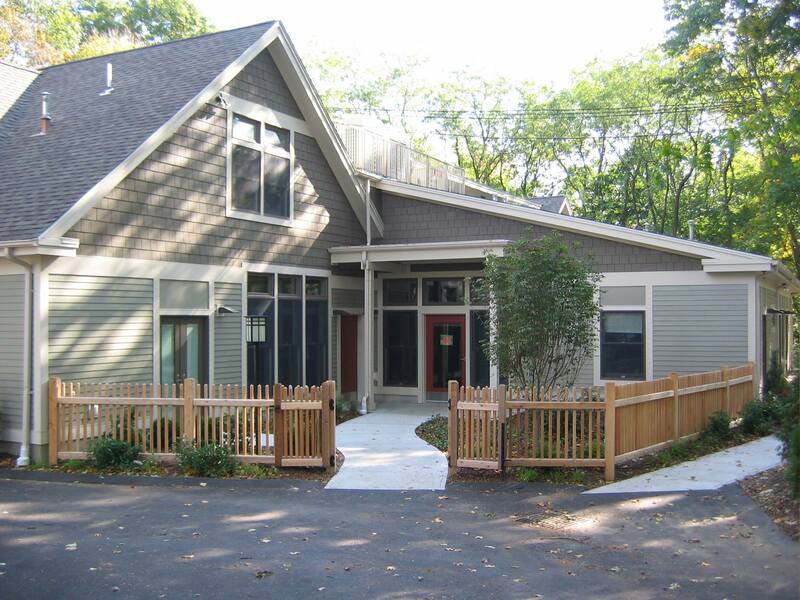 Challenges: Nauset’s field operations and valued subcontractors ensured the building’s envelope and all envelope penetrations were well sealed and insulated throughout the construction process to achieve a high Energy Star HERS score for this project, a key indicator of energy performance that exceeded the Owner’s expectations by nearly 7% of what was originally planned. 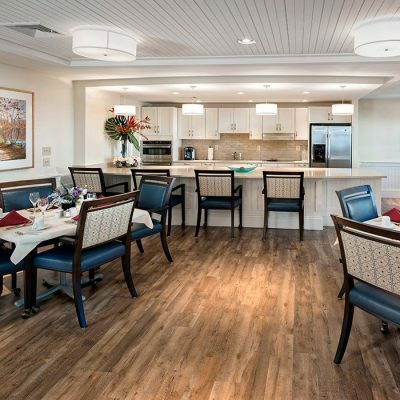 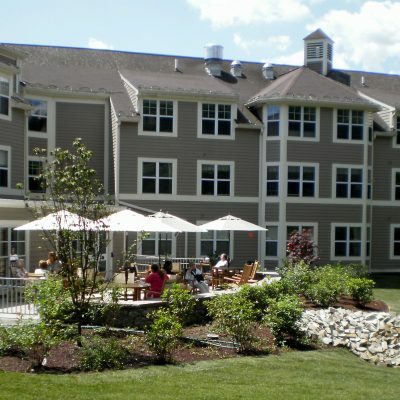 Client: Bay Cove provides effective, compassionate care to more than 20,000 individuals and families who face the challenges of developmental disabilities, mental illness, drug and alcohol addiction and aging at over 160 sites in Boston and southeastern Massachusetts.